Arizona Billboard Company manages and sells billboard contracts around the Nogales, Sierra Visa and Bisbee area. These billboards are placed along I-19, Highway 90, 92 and 80 so you’re guaranteed that people will see your billboard. These roads and highways are popular travel routes and can bring customers through your doors. 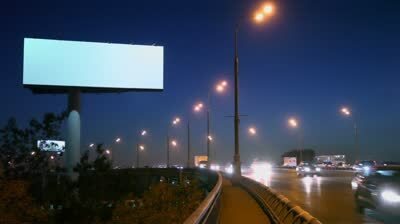 Arizona Billboard Company can offer your premium contracts for long term commitments and knows ways to direct traffic off of the highways and into your towns and cities. Typical duration of Billboard ads start at three months.